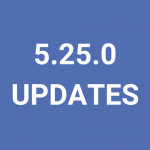 Every two weeks, we release updates to our community platform; today’s release is Platform 5.26.0. 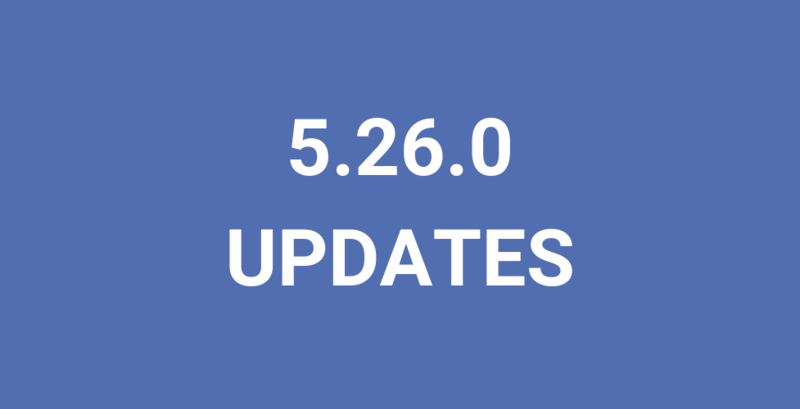 As we continue to release updates to the platform, we’ll also release a blog post here to help walk you through the new features of Platform 5.26.0. In our continuous effort to expand functionality within Discussion Board, we now have added the option to pin Discussions. By pinning, the discussion will stay on top of the list, allowing you to put more attention on it. This release also contains the option to search for Discussions and Comments through the Search widget. This allows you to find a certain discussion or comment more easily. We’ve also made sure that you are capable of adding the Search widget in the sidebar of Discussion Board, making the search easily available. The User Activity export already contains information per member how much they participated in a certain module. We’ve now made sure that their participation within Discussion Board is also added. This allows you to better see how you members are engaging across several modules. 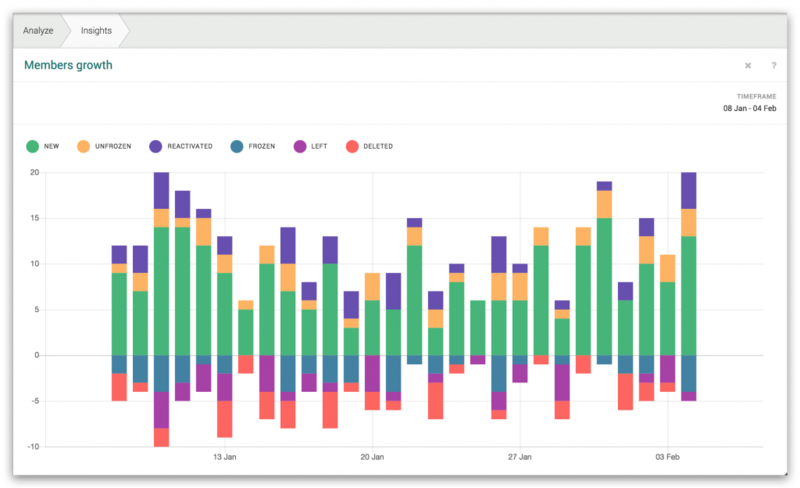 Within the addition of the Newsletter Insights, you were already capable of figuring out what the reason was behind a bounce within the newsletter. Now we’ve expanded this feature to the web interface, allowing you to quickly see why someone bounced. This should help in quickly seeing which people are bouncing for what reason. The Insights dashboard will be expanded in this version with a completely new graph: Member Growth. This graph displays how your member growth was over time. How many people joined? How many people left? How many were frozen or deleted? This should help you in understanding how your members are thriving. Email validation is a complex task. CMNTY Platform does it best to validate that a proper email address is filled in, before allowing the user to continue. However, it sometimes may occur that we were unable to send the email to the specified email. That’s why we’ve now added an ‘outgoing emails’ section in the Analyze section of your platform. In here, you can see any emails that are ready to be send to your members. Any emails that we were unable to send, will be flagged, indicating that the email address is probably incorrect. Our platform already contains a substantial API. We have added new endpoints with this release. You can now retrieve all forum topics, post and likes from the platform. 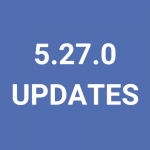 Right now, our development team is hard at work to continue to improve the platform with new options to the Insights page, expanding Discussion Board functionality and API from Platform 5.26.0. Stay tuned and never hesitate to reach out to support@cmnty.com with any questions!